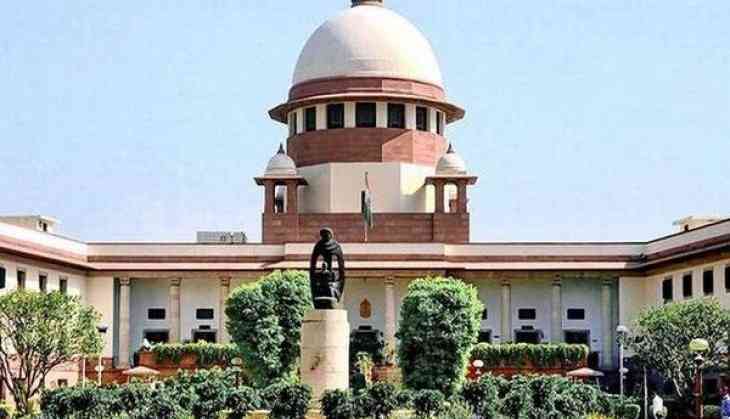 The Supreme Court on Wednesday deferred till further orders the commencement of the process of receiving claims and objections for the National Register of Citizens (NRC) in Assam. A bench of justices Ranjan Gogoi and R F Nariman perused the report of NRC coordinator Pratik Hajela in which he said that 10 out of 15 documents provided in list A can be relied upon by a claimant for staking claim in the state's list of citizens. The bench asked Attorney General K K Venugopal, appearing for the Centre, and other stakeholders to file their response on the report of Hajela in two weeks and posted the matter for further hearing on September 19. Earlier on August 28, the apex court had said that it could consider a re-verification of 10 per cent of the people who were recently included in Assam's draft NRC, an exercise that could be carried out by an independent team. The top court had termed the issue as "human problem with great magnitude" and had asked the state NRC coordinator to submit a report in a sealed cover on the ramification of allowing the claimants to file new sets of legacy documents. On July 31, the apex court had made it clear that there will be no coercive action by the authorities against over 40 lakh people, whose names did not figure in the NRC while observing that it was merely a draft. On August 14, the Centre had told the apex court that distinct IDs will be created by collecting biometric details of 40 lakh people filing claims and objections with respect to the NRC.